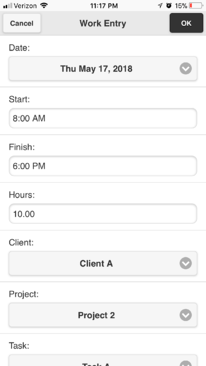 Manage and track employee time, expense, leave, assets and logs. 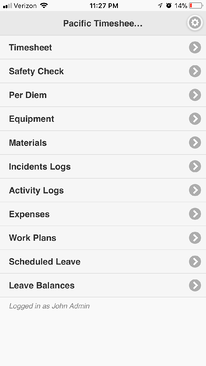 Manage and track employee time, expenses, assets and logs. 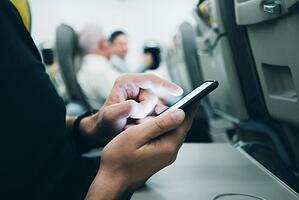 For users in any industry where you need to track information on the go. 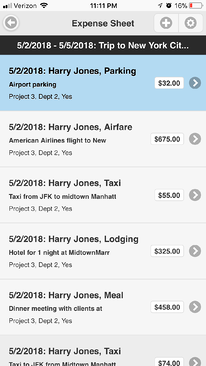 Whether it's project time and expenses, or tracking of work or service orders in the field, enter, submit and get approved any time, expense and tracking sheets. 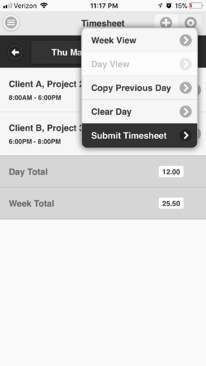 A product of Pacific Timesheet, Pacific Time runs on any iOS or Android device. Learn more at www.pacifictimesheet.com. Must be an existing Pacific Timesheet basic or enterprise user. 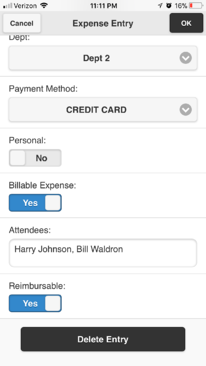 Pacific Time, like the Pacific Timesheet enterprise system, is one of the most flexible mobile apps for employee time and expense. Pacific Time is the mobile app that allows users in the field or on the go to capture their time, expense, asset and log data quickly and seamlessly. Pacific Timesheet has the administrative tools you need to manage and deploy jobs, phases, cost codes to the field, or make employees, equipment and other resources available to users like foremen, supervisors and project managers. With both, you can manage and track everything you need, on and offline, in the field, office or plant. 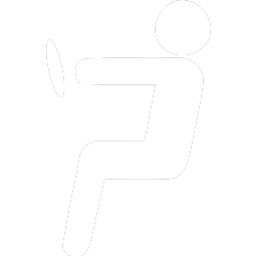 Pacific Time and Pacific Timesheet are built for the enterprise. The key to Pacific Time is advanced system templates, sheets, screens, policies and rules, configured in the cloud, that drive the setup of every mobile device automatically without fail. Allowing you to run every division and department of your business, with all their different requirements, on one system. You can try Pacific Time as part of a Pacific Timesheet free 30-day trial now. Test a variety of sheets, templates, policies and workflows for your different divisions and departments. Pacific Timesheet provides full support during your free trial.